LinkedIn is one of the most powerful tools for individuals and businesses. It is not just a professional social website, but a platform for networking. It is used by large corporations. It has grown enormously to a near 350 million users. With its powerful features, LinkedIn can help you unravel the mysteries of your reach in professional network. It has catapulted as a social media to a powerful hiring and a reference platform. 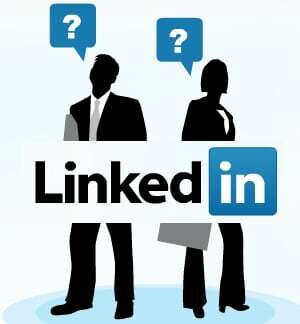 With its content sharing feature, LinkedIn has moved to a knowledge base that helps like-minded professional to share. 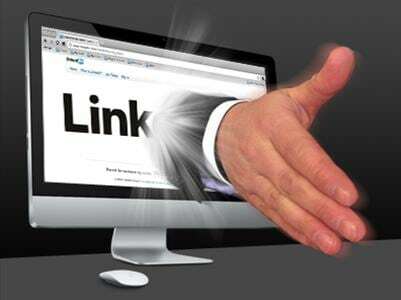 In this article, few ways are listed to show you how LinkedIn can be used to reap its potential. This is the first and foremost things to get you marketed on the internet. With a public profile, LinkedIn lets you to have an identity in the social media. You can customize your public profile with pictures, a jazzy title, and other fields such as education, experiences to display to the wider audience. The public profile also allows you to list down your professional certifications and publications which are quite valuable for headhunters. Endorsement is a powerful tool in LinkedIn. It lets your colleagues to acknowledge your work and write a testimonial. This is very useful when you are applying for a job. This eases the job of head hunters to hire you from a trustworthy platform. Ask for endorsements on your skillsets. LinkedIn lets professionals share content. It helps in creating discussion groups and forums to share ideas about a topic. It is a powerful community and helps you to discover answers for your day to day work queries. You can post a link or content you want to share on its newsfeed. And this gets broadcasted to people on your network. This serves as quick reference for knowledge. LinkedIn is smart to display your network in various degrees. It helps you find connections from your university, workplace and alumni. It also displays how your connections can grow by various degrees. Furthermore, you can export the connections or import from your google/yahoo contact lists to find people on LinkedIn. LinkedIn with its widgets that you can customise, it is easy to prepare your resume quickly. Its widgets include information on education, experience, credentials, patents, accomplishments, etc. with details on skills and expertise. This is vital in a resume. Once a LinkedIn profile is created, then you can save it as a PDF and send it as a CV. Job boards in LinkedIn are the latest in finding jobs. Many recruiters recruit using LinkedIn and also announce jobs via its Job boards. The beauty is that it is easy to find the jobs of your domain and skillset. And you can also compare how many other professional in the network are interested in that position and you can read reviews of the job or the company you applying for.